Although Content Management Systems (CMS) help to reduce the hassles that are associated with getting a website built, especially an e-Commerce site, it can be a difficult decision when it comes to selecting the right system. The three largest CMSs that need to be considered by all eCommerce entrepreneurs are all popular and usually business owners will end up selecting one of them to use on their websites. 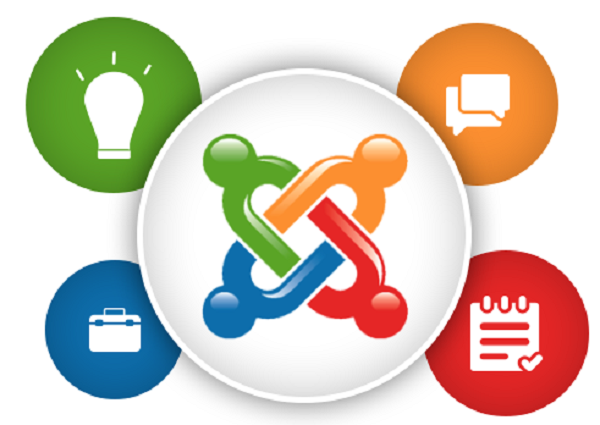 Joomla is a great choice since it offers excellent extendability, ease of use, extensive functionality and can deliver a very positive online business experience for both entrepreneurs and customers. This is another great benefit. In the world economy, businesses target customers all over the world. A multi-lingual store can be easily built compared with other CMS platforms. Websites can also be hosted in any type due to multilingual support. There are practically limitless features. Is a membership feature something you want to add to your website? Would you like to accept donations? No problem to either of these. Do you need to take bookings for events or sell tickets? You got it. 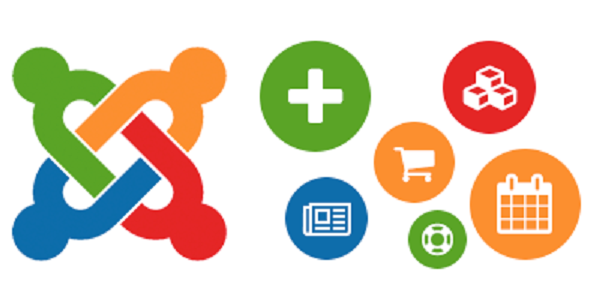 Joomla has over 8,000+ plugins available that extend your website’s functionality. The best thing is, many of these extensions are well-supported and free. Developers constantly bring in new modules and plugins that can it hassle-free and smooth to run an e-Commerce website, especially if you are looking to start a 7 figure online business. Another thing that we really like about Joomla is that there is a great selection of templates that are available in the marketplace. They are designed for every possible type of e-Commerce. You don’t have to pay for all of them, which is the best part. There are many different incredible free templates if you are on a tight budget. You are going to need help while you are in the process of building your website. Joomla allows you to easily do this. The Joomla community is a responsive, vibrant group that can help to smoothly accelerate your learning curve. There are many knowledgeable experts on forums that can offer helpful advice, solutions, and hacks to beginners on how to get their 7 figure eCommerce website on Joomla. There is a very large community and there is plenty of help available for Joomla related questions.